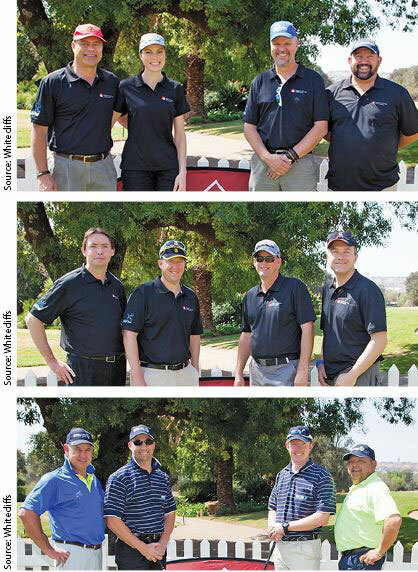 The ESDA 2017 Charity Golf Day was held on 6 September 2017 at the Glendower Golf Course. The day was filled with fun, and some serious golf in which numerous companies sent teams to participate. The day culminated in the evening dinner and prizegiving ceremony, where a host of prizes were handed out to various players and teams. And just to confirm that golf is no longer a man’s game, the evening’s MC, John Rogers, noted that the award for the longest drive of the day went to a female golfer. Following the prizegiving, Rogers held a combination of a raffle and auction where he distributed the many prizes companies in the security industry donated for the event. The prizes ranged from upmarket bottles of wine to a R2000 Takealot voucher. 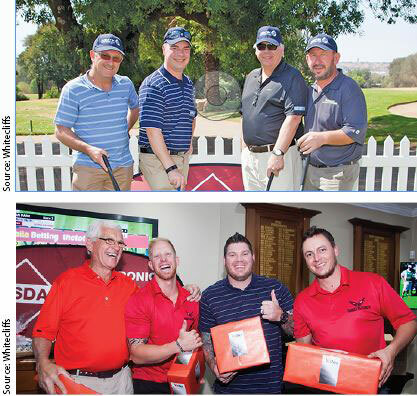 Then there were goodie bags, vouchers for a free round of golf for two people and a stunning flatscreen HD television, which all quickly found their way to new owners. The big news of the day, however, was the charity which was all in aid of The Soweto Animal Rescue and Advisory Centre (SARAC). Jerry Selwane is the founder of SARAC and was there on the day to introduce a furry friend to the game of golf. SARAC has grown from humble beginnings in Naledi, Soweto, to owning its own premises in Zuurbekom. It provides support to the poorer community in Soweto, helping to provide them with dog food, sterilisation of pets, veterinary care, vaccinations and dipping. Unless the circumstances are dire, SARAC avoids removing animals, preferring to educate the owner, improve the animal’s life, and then monitor the situation. School and community workshops are arranged to teach animal husbandry (how to care for animals). In addition, SARAC is an animal shelter for stray, abused and abandoned animals, which are rehabilitated and rehomed. SARAC also has the assistance of Jerry’s Rangers, community children who help on outreaches and are ‘watchdogs’ in the community, reporting any animal cruelty. At the end of the evening, the charity day proved a roaring success and a total of R24 000 was donated to SARAC (the final total reached R35 000 when all donations were received), much to Jerry’s delight. 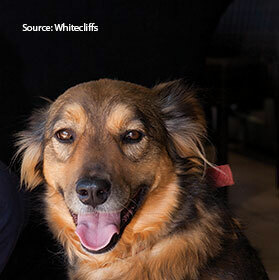 A word of thanks is due to everyone who made the day a success, and to Linda de Beer (www.whitecliffs.co.za), who donated her time to ensure the event and the golfers were all captured in her photographs.